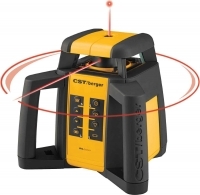 CST/berger RL50HVCK Self-Leveling Rotary a horizontal and vertical dual beam single slope interior and exterior rotary laser that delivers professional performance at an affordable price ideal for both general construction and aligning jobs. The RL50HVCK can tackle/execute/help complete exterior jobs such as grading, concrete forms and pads, site prep and elevation transfer as well as interior jobs such as building, drop ceilings, electrical installation and other alignment jobs. 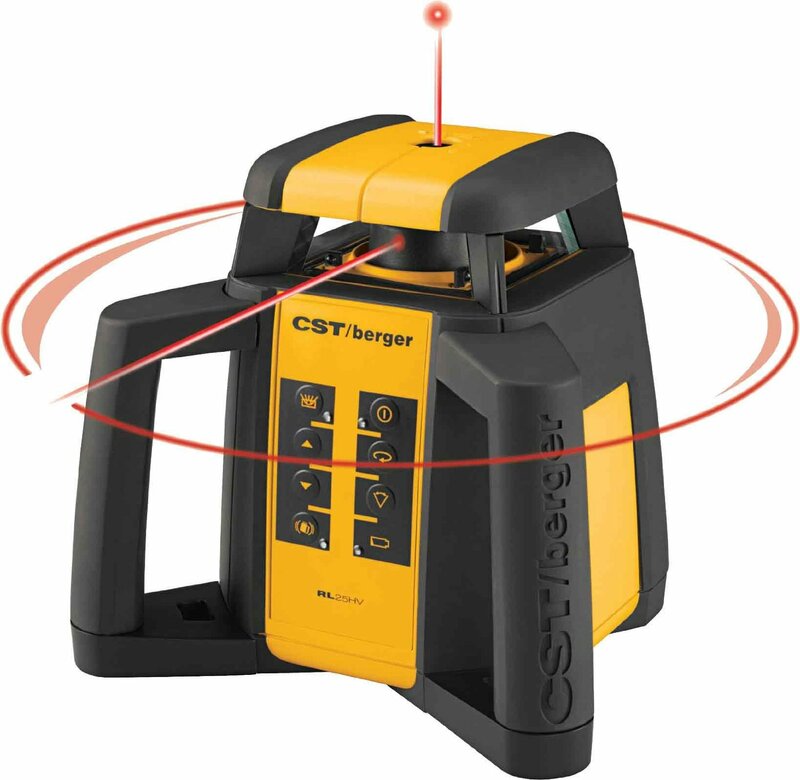 Includes: Remote, target, wall mount and case.